WHY recorded their first album “THE NAKED SOUL”, and followed it with 2001's “THE RISE AND FALL OF THE QUESTION MARK”, which drew fans and critics alike to their energy-fueled live shows. 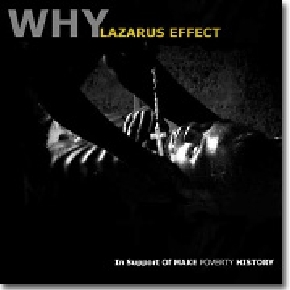 WHY recorded "THE LAZARUS EFFECT". Copies of the album were given out before U2 concerts in Ottawa and Montreal and were made available at Make Poverty History. A portion of the proceeds from the album went OXFAM. 2010 a early demo of "PRISONER of HOPE" is released supporting UNICEF's work in Haiti. 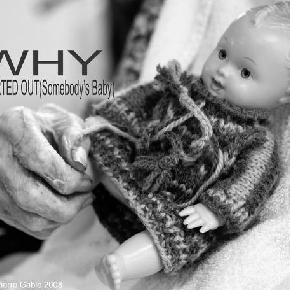 100% of WHY’s iTUNES profits go directly to UNICEF. WHY recently voted “Best Rock Band In Canada” by INTEL CANADA star search. WHY were just invited by Bono's organization ONE, to film a performance of a iconic Protest Song to be part of Bono's brainchild Agit8 for the G8 to draw attention to extreme poverty. WHY covered The Stones "Gimme Shelter" and invited beloved Winnipeg R&B singer FLO to join the rooftop performance. WHY's performance is featured on ONE.org international site. WHY were the only Canadian rock band asked to participate. 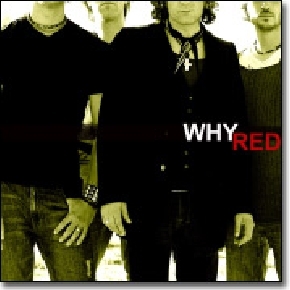 2013 WHY released their 5th album "The Leap". Late 2017 WHY released "Repair The Breach" the 1st single from their forthcoming 6th album. Jan 2nd 2018 WHY released "The Comeback" the 2nd single from their forthcoming 6th album. WHY Release Official Video for "REPAIR THE BREACH"